Balkan agricultural sector faces strong challenges in terms of unsustainable resources management and GHGs emissions. Although some countries show positive development indicators, however the continuous economic crisis, the low level of participatory/initiatives undertaking by local/regional authorities and the lower capacity and educational level of Balkan farmers in comparison to other European farmers, inhibit the adoption of innovative approaches and conformation of Balkan agriculture to EU policies, mainly at farm/local level. The project “Towards farms with zero carbon-, waste- and water-footprint. Roadmap for sustainable management strategies for Balkan agricultural sector – BalkanRoad”conception shares deeply the willingness of the farmers to protect the environment but also their deep concern to develop their skills, modernize and increase the profitability of their enterprises by reaching EU and international markets. Hence, BalkanRoad project will provide tools and policies for economic development, through the adoption of environment protective practices, which is a strong motivation for farmers to adopt and implement project’s outcomes. To develop a common Balkan Protocol for the production of eco-labelled agricultural products, by putting in force sustainable practices throughout the entire production line (i.e. from the field to the market) so that the final products will have measurable, comparable and ultimately the lowest possible environmental footprint. A fully automated, robust but also flexible software (i.e. the ROAD software) for recording, calculating and reporting the environmental footprint of the marketable products will be developed, tested and demonstrated in three agricultural pilot enterprises in Greece, Bulgaria and FYROM. 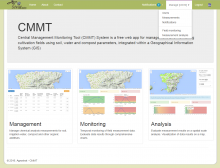 Update of the Cultivation Management Software to provide consultancy for grapes, vegetables and apples fertilization. To ensure sustainability of project’s outcomes, a broader stakeholders’ network has already been established, namely “ROAD for Balkan Agriculture”, the members of which are ready to follow project’s outcomes, express their point of view during transnational dialogue events and communicate data and information to the wider agricultural, market and societal networks, in which they belong. On the 6th of December 2017, the transnational kick off meeting of the BalkanRoad project was held in Athens, Greece. 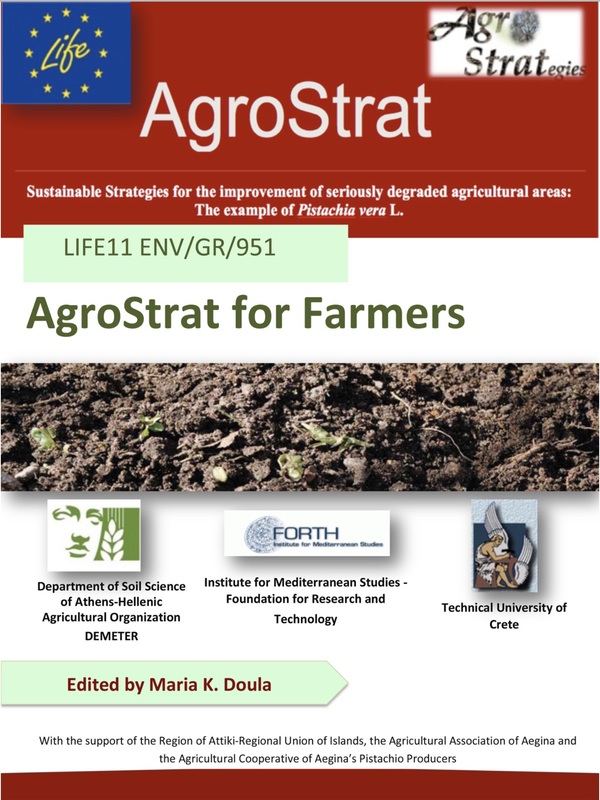 The event was organized by the Benaki Phytopathological Institute, Greece which is the Lead Partner of the project. On this meeting the project was successfully launched and the partners agreed on next steps, necessary for successful implementation of the activities envisaged in the project. The project “Towards farms with zero carbon-, waste- and water-footprint. Roadmap for sustainable management strategies for Balkan agricultural sector – BalkanRoad” is financed by the European Union, within the framework of the “Balkan-Mediterranean 2014-2020 Programme” and will last two years from 08/09/2017 to 30/08/2019.